This easy, one pot Turkey Tetrazzini Soup is creamy, hearty and perfect for leftover turkey! 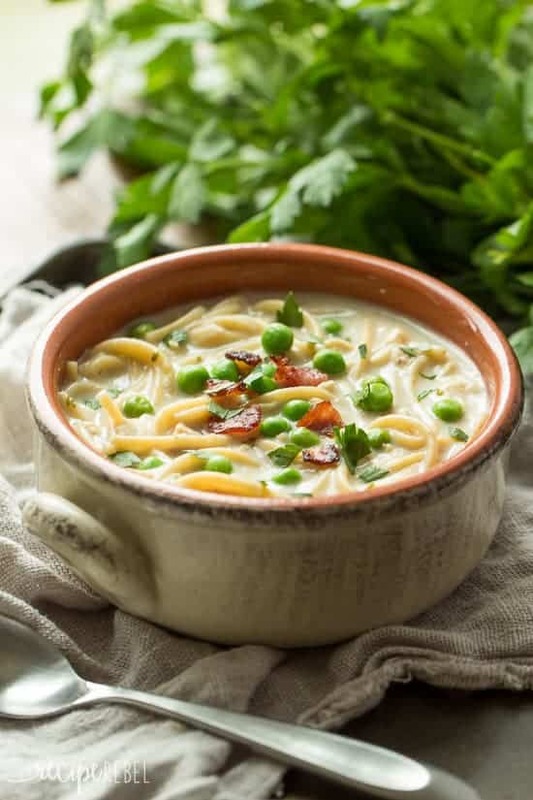 It’s winter comfort food at its finest, filled with bacon, peas, pasta, and turkey in a creamy chicken broth. Complete with a step by step recipe video. If there’s one thing I can eat almost every day throughout the winter, it’s soup. I love soup. And if it’s creamy and noodley and loaded with chicken and bacon like this Turkey Tetrazzini Soup?? Sign me up. I know you know I can be a bit of a picky eater when it comes to my vegetables. I’m really not a fan of raw veggies of any sort (although I did a better job on training my kids! ), and only eat certain vegetables cooked. I won’t touch a salad unless it’s taco salad, fruit salad or potato salad. 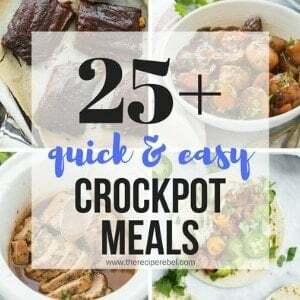 Normally, I will eat anything and everything in soup so I use it as a way to load up on the vegetables I have a hard time sneaking in otherwise. This Tetrazzini Soup? It’s pure comfort food and maybe a little lighter on the vegetables, but — it’s ridiculously, insanely delicious. So I don’t know that I’ve ever even had a real Turkey Tetrazzini. But I’ve seen it around a lot on Pinterest and here’s what I see: turkey, spaghetti noodles, a few veg, creamy sauce. Looking into it a little further, I realized that there are a whole lot of other things that are traditionally in a turkey tetrazzini that aren’t in this soup: mushrooms (which I left out because I actually really dislike them), wine (who knew! ), and other things like almonds and nutmeg. Feel free to add any of those things to this soup if they’re things you’re into! For me, I’m a plain Jane. I like simple food. 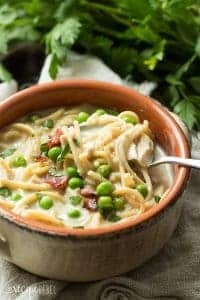 I thought that Turkey Tetrazzini would make a pretty fantastic, rich, creamy, noodley soup — and there’s is nothing I love more than a rich, creamy, noodley soup in this dreadfully cold weather! It’s perfect for throwing in your Thanksgiving or Christmas leftovers — the turkey or the vegetables! As I’ve mentioned, feel free to up the veggie content if you prefer. Chopped spinach, mushrooms, finely chopped or shredded carrots would blend easily into this soup and bump up the nutrition factor. You can cut out some of the fat content by substituting turkey bacon, but you will have to add a touch of oil to cook up the onion. 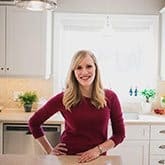 Feel free to swap out any shape of pasta for the spaghetti — I love using short pasta for the kiddos because it’s easier for them to scoop up! This easy, one pot Turkey Tetrazzini Soup is creamy, hearty and perfect for leftover turkey! It's winter comfort food at its finest, filled with bacon, peas, pasta, and turkey in a creamy chicken broth. Complete with a step by step recipe video. In a large pot (5-6 quarts), fry bacon over medium-high heat until cooked but not totally crisp. Add diced onion and cook, stirring, for 2-3 minutes until softened. Add garlic and cook for 1 minute. Add flour and stir until absorbed by the bacon fat. To the pot add broth, 2 cups milk, spaghetti, turkey, salt and parsley. 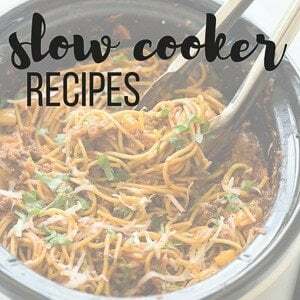 Bring to a low boil over medium-high heat, reduce heat to medium and cook for 7-8 minutes until spaghetti is al dente. Stir in peas and turn remove soup from heat. Serve. The soup will continue to thicken as it cools, so don't worry if it's not as thick as you'd like when you're finished cooking. If it gets too thick, just add a little more milk or broth. This soup is EXACTLY what I want to be digging into right now! It’s been so cold here lately and all I want is soup all the time. Such a cozy dinner idea! This looks amazing! I love turkey tetrazzini & I’m sure this is just as good! May I please use this recipe and image for a Thanksgiving leftovers recipe roundup? Hi Mel! Thanks! 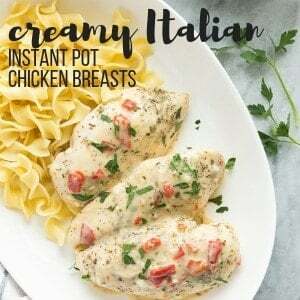 You may use an image and link to the recipe, as long as the recipe isn’t included. Thank you! I ended up changing it up a bit, but did link to your original. Quick question…the ingredient list says 5 cups of broth and 2 cups of milk but the directions call for more milk. Could you please clarify? Looking forward to making this! So sorry! I’m in the process of updating and improving some recipes and I hadn’t update the directions with the ingredient list. It’s all fixed now! Hope you had a great Thanksgiving, Ashley! I think this soup is the perfect thing for turkey leftovers, too. 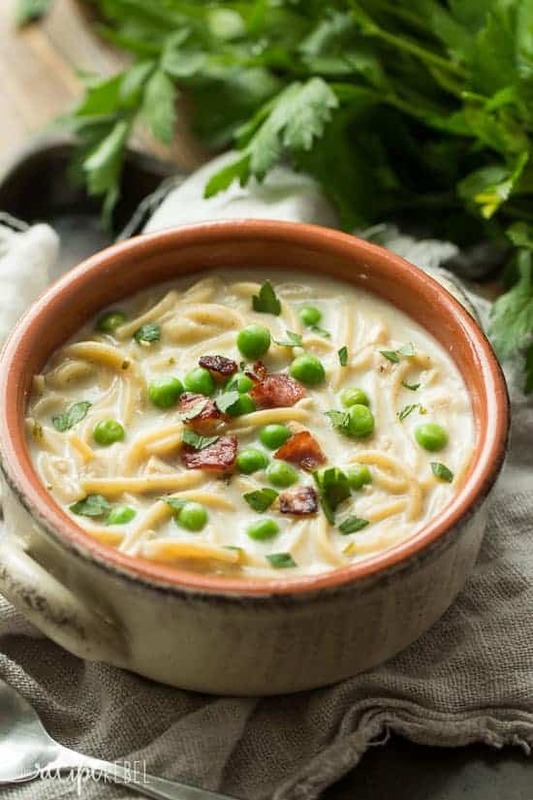 I love turkey tetrazzini and never thought to make a soup inspired by it. This looks delicious! This looks awesome!! Such a great way to use up Holiday leftovers! This soup looks fantastic! We aren’t fans of mushrooms either so I am glad you left them out! I will be keeping this recipe in mind for thanksgiving leftovers! I’ll have to remember this around Thanksgiving! A perfect use for all of that leftover turkey! Who wants to wait for a casserole to bake when you can just whip up this gorgeous soup instead?? Totally genius way to use up turkey leftovers, Ashley! I’ve made all sorts of soups but never tetrazzini. I think my family would devour it. Looks so tasty! Thanks Melanie! I know mine did! Ooh I have never ever heard of Turkey Tetrazzini soup before! It looks lovely – your photos always WOW me Ashley! Thanks Natalie! It’s been great! We both have soup on our mind today! I could eat soup every day in the fall and winter and this one looks delicious. I love the thick and creamy texture. Can’t wait to try it! I could totally eat soup every day! I am loving your Lasagna Soup too — the perfect comfort food! I love soup in the fall. It has to be the ultimate comfort food. Your turkey tetrazzini soup sounds fantastic! Hi Ashley! This is my kind of soup! I always make soup with leftover Thanksgiving turkey, usually a noodle/broth type. And the leftover turkey carcass (yes, I know that does not sound appetizing) makes great stock! Haha, it doesn’t but I always do the same thing! There’s nothing better! Oh! This soup looks so comfy, rich and creamy, Love how flavorful it is. So good. I’ve never had turkey tetrazzini either! Your soup version sounds super delicious though 🙂 it’s super chilly here and all I’ve been wanting is soup! Oh, I know what you mean! We had a really strangely warm weekend, but it’s been windy and rainy today and I think soup is definitely on the menu this week! Don’t you just love October and all it’s cozy soups! This looks so creamy and incredible. I love that you can make it as a way to use leftovers, genius! I am totally a soup fanatic — I will eat pretty much anything in soup form! Lol Thanks Tori! I think I’ve only had turkey tetrazzini twice, and I have to say that your soup looks much better than the actual casserole! This is such a great way to use up those Thanksgiving leftovers. And since I could eat soup pretty much every day, this is just perfect! Thanks Gayle! I could totally eat soup every day too!